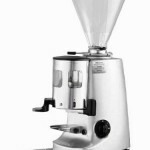 Brewing coffee is one of the most important steps in making and serving coffee. If you brew the coffee incorrectly it is going to affect the taste and flavour. Read more on brewing coffee….